What is the shielded rate for Zcash over time? What is the total liquidity across all Ethereum-based DEXes? Which stablecoin is the most "stable" relative to USD? 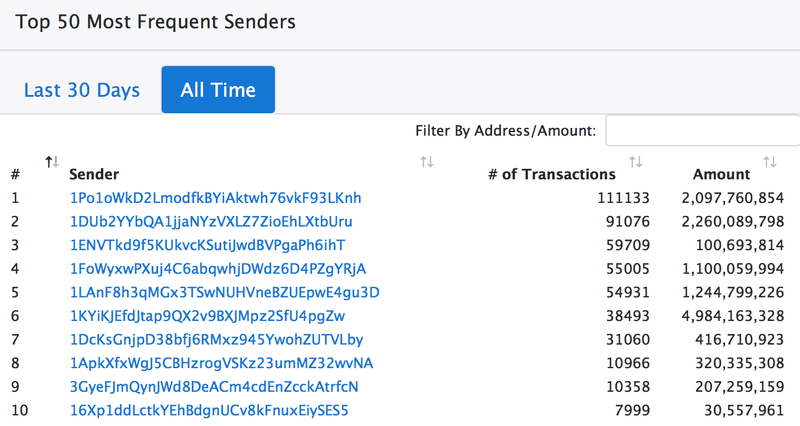 How many users Ethereum smart contracts really have?